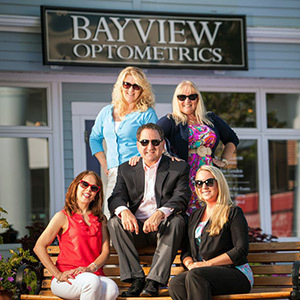 At Bayview Optometrics, we offer full service eye care and eyeglass retail in Cape Cod Commons. Since 1997, we have provided comprehensive eye exams, premium optical products and contact lenses. Our office features the best optometric services and the most current eyewear available. Read More.